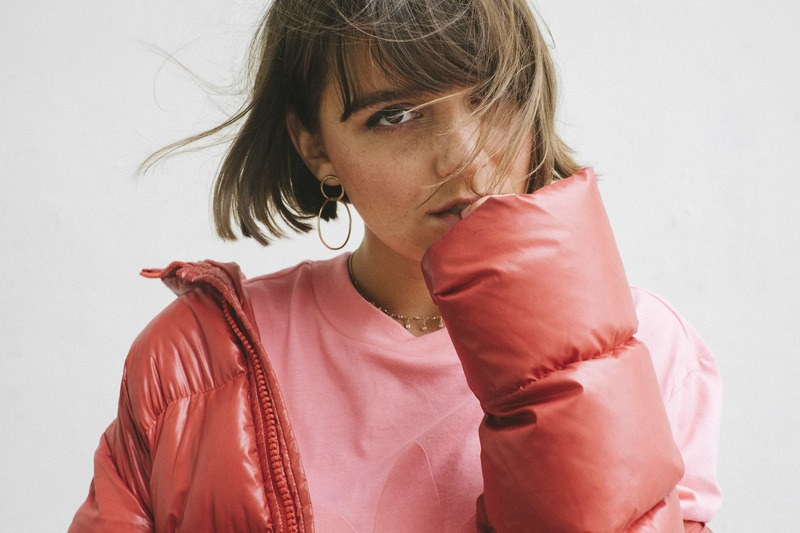 What an excellent vocal performance from Paris-born singer and songwriter Noé on her new single titled “Pity Party“, which is the lead offering from Noé’s forthcoming debut EP i by noé, which is due to be released in the Spring. The gripping vocals are matched with a lush strings and drums backed instrumentation that eases up and explodes at just the perfect moments. This one just works! For the video, Noe has collaborated with director Marcella Cytrynowicz, who delivers a light-hearted outdoor visual affair, which is portrayed in sharp contrast to how lyrically dramatic the actual track comes across, and in so doing, the video unpacks an almost self-deprecating humour that can be heard on “Pity Party”. Speaking about where she is in her career, Noésays, “I am super proud of the music I have coming out. I know people aren’t gonna find it easy to define my sound, but I’m ok with that. I’ve struggled A LOT with who I am as an artist, resenting how ‘Authenticity’ became this big word I felt like I had to live up to. But I’m learning that my sound is whatever makes me feel, even if it doesn’t fit in a box […] being in the moment is as true to myself as I can get“. As for her inspiration for this new one “Pity Party”, Noé adds that, “I’m dramatic, have a tendency to dwell on my feelings and maybe feel a little too sorry for myself (sometimes). And as if I wasn’t sensitive enough for two, I always date people just as deep in their feelings as me. I wanted ‘Pity Party’ to embody that. The lyrics are super honest, yet there’s a certain self-deprecating humor to them and the ‘epic-ness’ of the song. I feel like that says a lot about me as a person“.